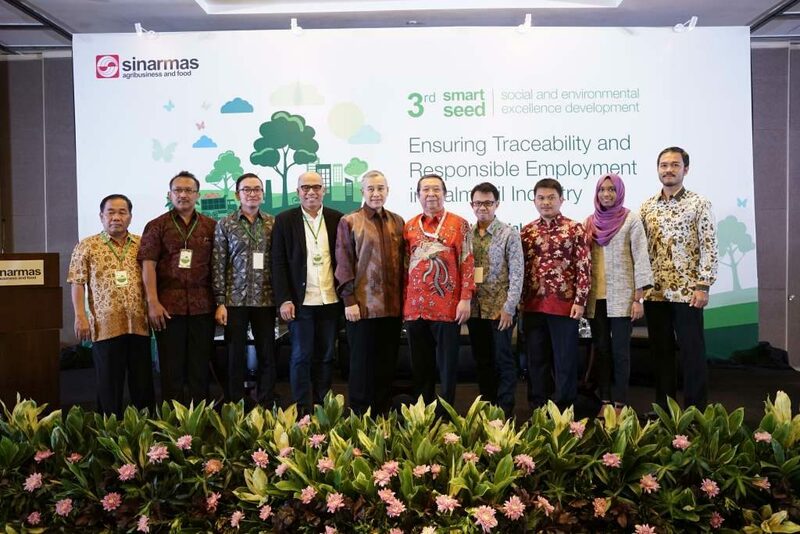 On 7 December 2017, Sinar Mas Agribusiness and Food held its third annual SMART SEED (Social and Environmental Excellence Development) themed “Ensuring Traceability and Responsible Employment in Palm Oil Industry”, in Pullman Jakarta. Aimed at raising GAR suppliers’ understanding of key issues impacting the industry, this edition was focused on the importance of traceability to plantation as well as strengthening labour rights. 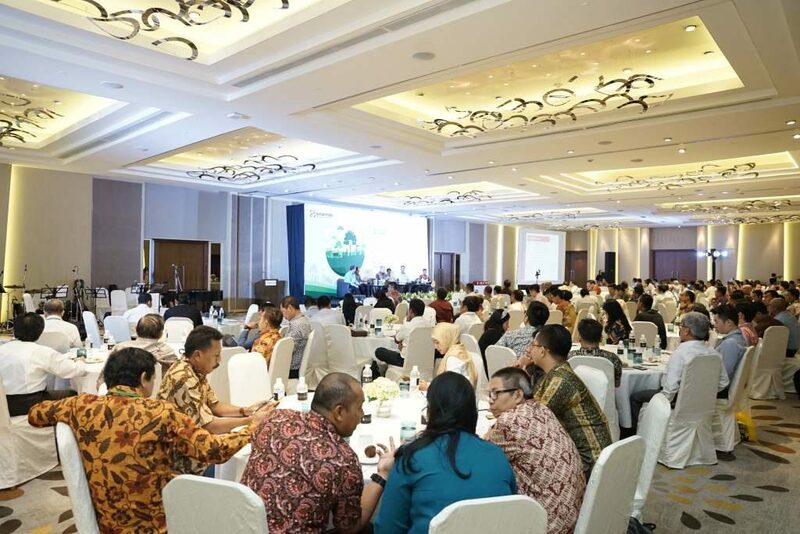 The event was attended by approximately 200 participants comprising GAR suppliers, buyers, non-governmental organisations (NGOs), government representatives and multilateral organisations . 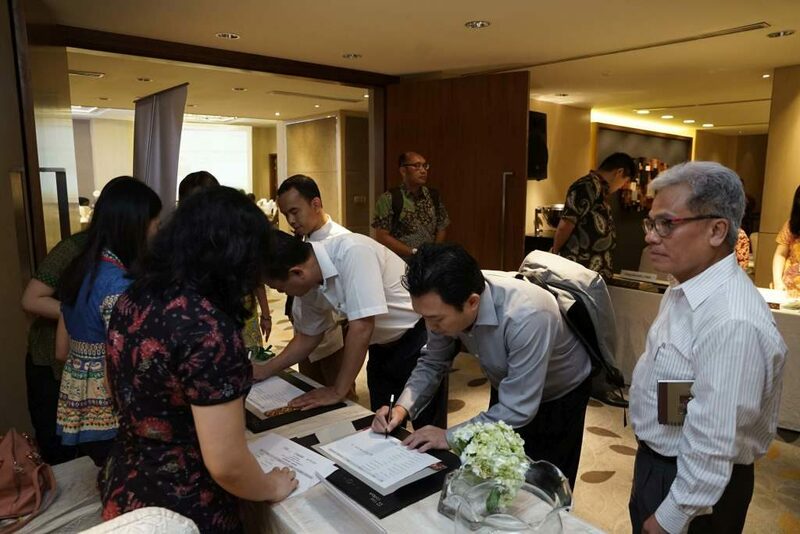 SMART SEED 3 on “Ensuring Traceability and Responsible Empoyment in Palm Oil Industry” taking place at the Pullman Hotel in Jakarta. Distinguished guests and speakers at the event. 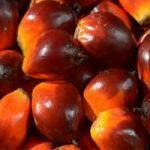 SMART SEED is held annually to continuously improve the social and environmental practices of palm oil production through the active engagement of suppliers. 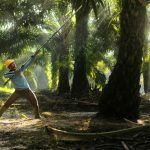 For GAR, collaboration with suppliers and multiple stakeholders is the best way to facilitate sustainable transformation in the palm oil industry. Audy J. Kalangi is a supply chain development specialist working at GAR. 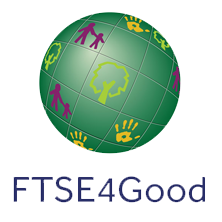 He develops programmes and tools for GAR supplier transformations. He has previously worked as an education specialist for World Education and graduated from the Gadjah Mada University with a degree in food technology and processing.